If you're in the at-home camp, you'll be happy to know there are plenty of products vetted by customers far and wide for their efficacious hair-removing abilities. To find the most-loved variations, we turned to the mecca of reviewed items: Amazon. From epilators to natural hair-dissolving creams, below are the top-rated hair removal products on Amazon. Unfortunately, laser hair removal tools don't always work for women of color, as some devices can't distinguish between the pigment in the hair and the pigment in the skin, meaning burning or blistering of the skin may occur. 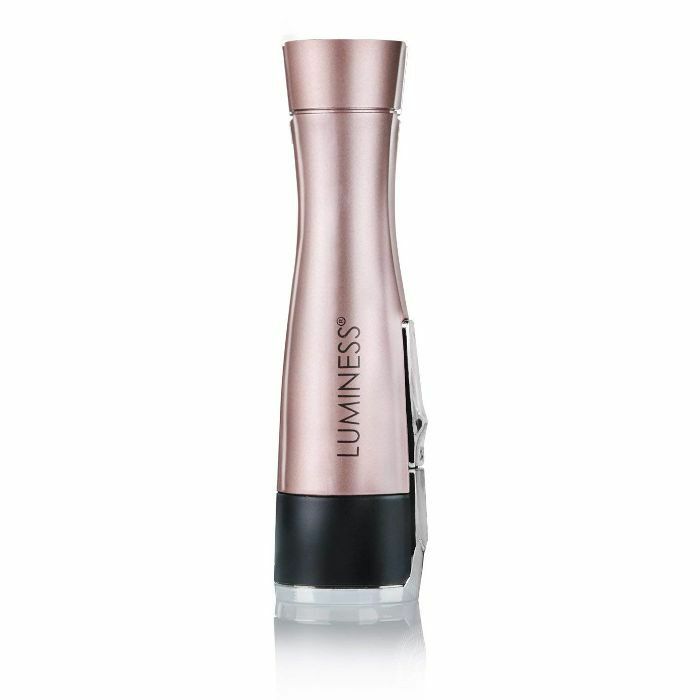 While this tool is not recommended for deep skin tones, it harnesses the technology of SensoAdapt, a proprietary skin tone adapter sensor that continually adapts to the pigment of your skin while it's in use. 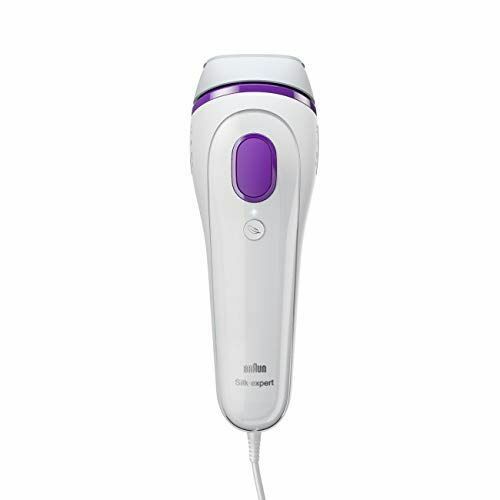 With continued use, the intense pulsed light will help permanently inhibit hair growth. Standout review: "So I bought this after seeing an ad for it on Instagram. I have now been using it for two plus months and I love the results! 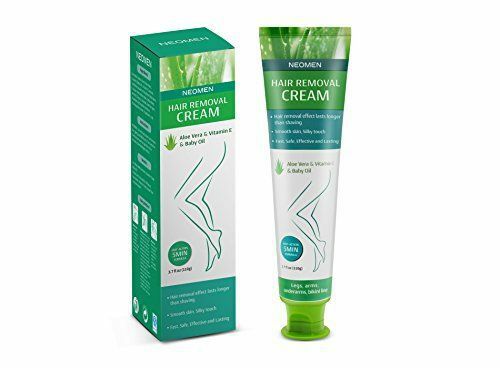 I have been most consistent with using it on the bottom portion of my legs and I’m at the point now where I maybe see a few hairs that have grown in the week since I last shaved. Now that it's summer I haven't been using it as much since you're not supposed to use it before being in direct sun so I try to use it on Wednesday nights to be weekend ready." Designed to pivot and glide along the contours of the face, this battery-operated trimmer uses the power of a super-thin blade to safely and gently trim facial hair and any other small areas. Standout review: "I really like this! It's gentle on your skin and trims unwanted hair from arms and face very well! I think a lot of woman complain about these trimmers because they assume they should shave all hair but if they done that you would have man hair growing back, so you will feel a tiny bit of hair on your upper lip but that’s ok you can’t see it! I love the different blades and combs that came with it too. I accidentally ordered two but love it so much I’m keeping them both." If you've ever been too terrified to try a mainstream hair removal cream (*raises hand*), this gentler version might be worth the Prime shipment. It's fortified with aloe, vitamin E, baby oil, hyaluronic acid, and a synthetic form of squalene to nourish your skin while it dissolves the hair, leaving behind baby-soft skin. Standout review: "The chemicals smells were strong, but not overwhelming. I lit a candle in the bathroom to mask the smell, but it wasn't too bad. I did my underarms first and it did an amazing job! I left it on for five minutes to start and then decided for 10, since my underarm hair is a bit course. After the 10 minutes, I used the spatula and it took out 99% of the hair! It was great. The one to two small ones that didn’t come out I just tweezed it out and it came out with ease. Would definitely recommend. Did not cause any irritation on my skin whatsoever. Great product." 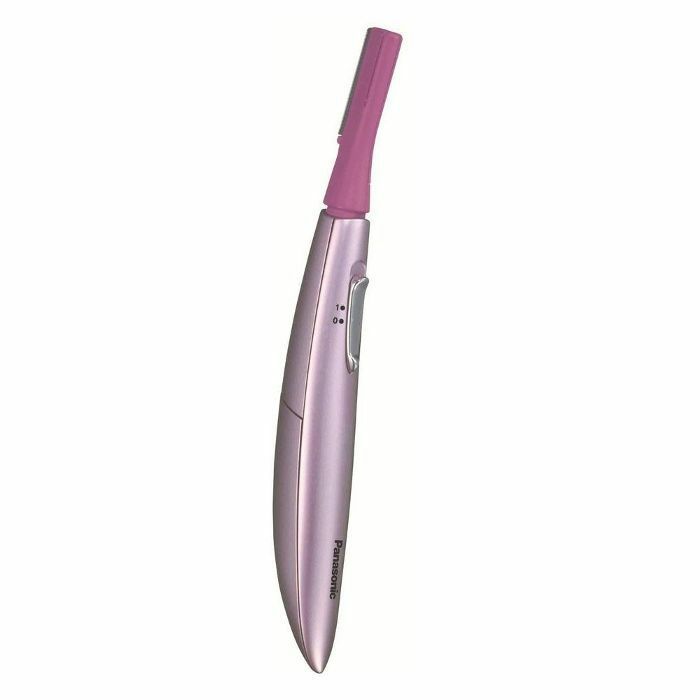 In lieu of tweezers, this spring pulls hairs out of their follicle, including even the finest and shortest facial hairs. In order for it to work, twist the handles outward and inward in a continuous motion while gliding the spring back and forth against the direction of hair growth. Once you start to feel a slight tingling sensation, you'll know the hairs are being removed. 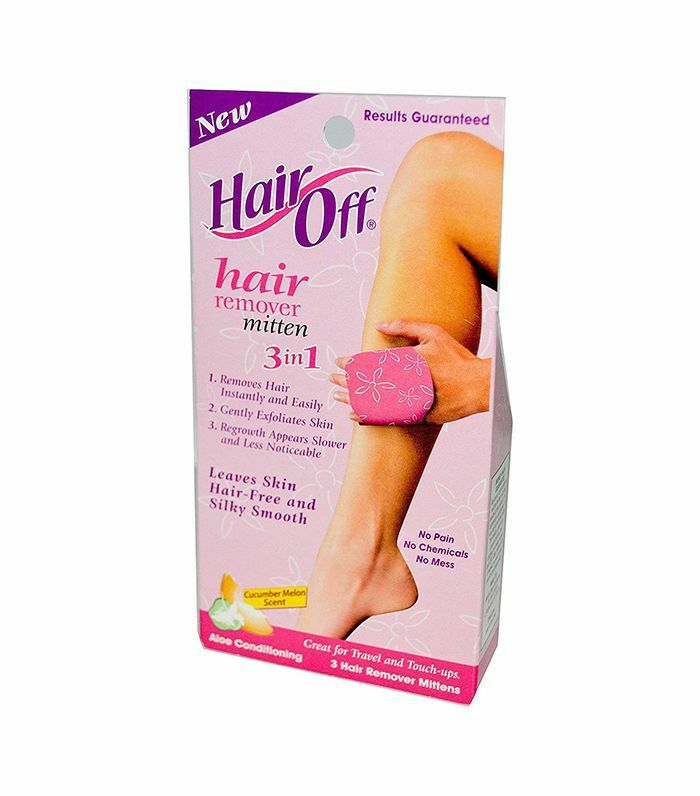 Standout review: "Simple to use, removes the unwanted hair effectively, and best of all, no need for future purchases of waxing strips or other materials. This is all that you need.… I stretch the spring a bit to open the spaces between coils, lay it along my skin and let the spring relax. It grabs the fine hair very well. 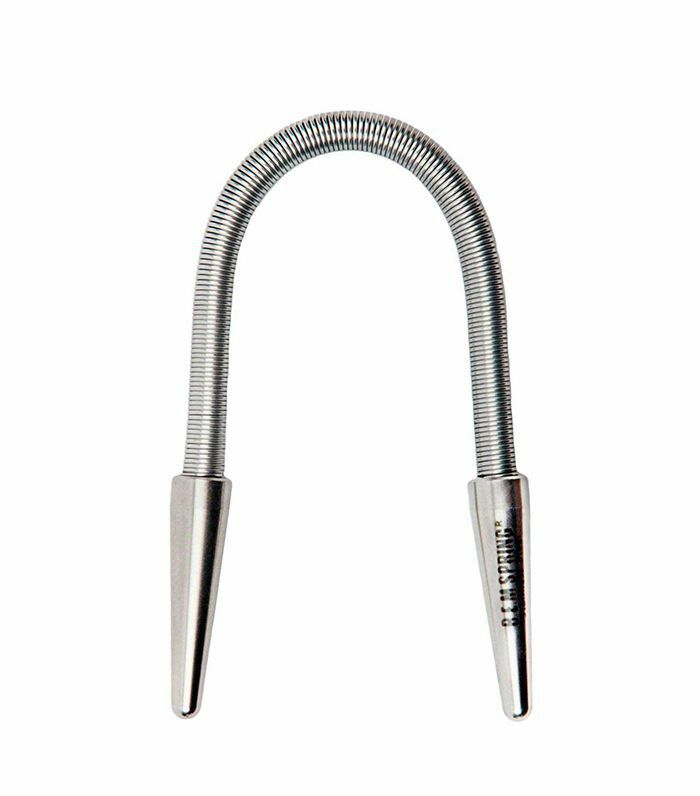 Twist the ends in opposite directions and it pulls the hairs out very effectively. It definitely stings at first, but as others have mentioned in their reviews, the 'pain' is much less with subsequent uses." Made with organic chamomile, cane sugar, lemon juice, and tea tree oil, this wax can be gently warmed up, applied to the area, and then removed with a fabric strip. It's said to be better than waxing for its gentle, soothing, and antiseptic natural ingredients. Standout review: "Absolutely favorite wax ever. I've been waxing myself for 18 years and this one has it all. I love love that it's not hot, that it's completely natural and almost most important to me, it easily washed off with just water. On top of that it works on fairly short hair and is also gentle enough for Brazilian. Winner." Standout review: "I should have ordered initially instead of going with another brand. I love this. it performs exactly as it says." These exfoliating mitts work by buffing in circular motions, which uses friction to break down the hair shaft. They're great for leg stubble, though if you're using it to target peach fuzz on your face, work very gently so as not to irritate the skin. Standout review: "I ordered these many times. Best product ever!!!!! I will order forever! Removes facial hair with ease!" Perfect for beginners, this waxing kit helps remove even the coarsest, most stubborn hair. Simple warm up the wax, apply the fabric strip on top, swiftly remove, and use the oil cleansing wipes to get rid of any excess wax. Standout review: "I'm not one to leave reviews typically BUT I have to say I'm obsessed with this BodyHonee wax. I'm new to at-home waxing but I did a great deal of research on products and I'm so glad I did. It is so easy to use, I would almost say it is foolproof. I would suggest doing a test just to make sure you get your application down before moving onto more sensitive areas (under arms, etc). In addition to being a great, high-quality, effective wax, you can't beat the price! For $20, to be hair free for six to eight weeks is amazing. This is my first foray into waxing in general other than eyebrows and the pain was minimal. The only thing I will say is while there is more than enough product for MULTIPLE applications (bikini, legs from the knee-down, and under arms) all with my first jar and there is some left for touch ups, you will want to invest in additional strips and applicators. Both of which I was able to get from Amazon for around $11! 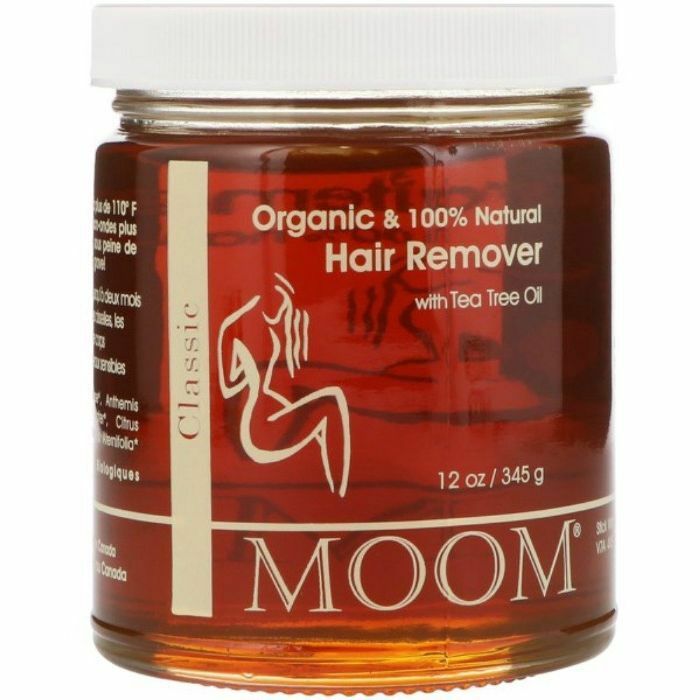 I have turned many friends onto this product and purchased 2 more jars just to be ready!" Next up, here's how to prevent post-wax breakouts.